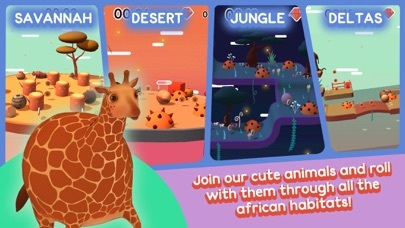 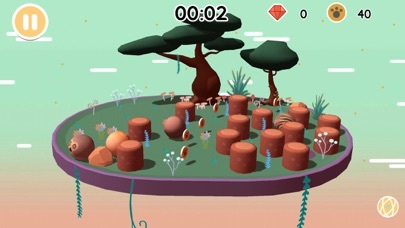 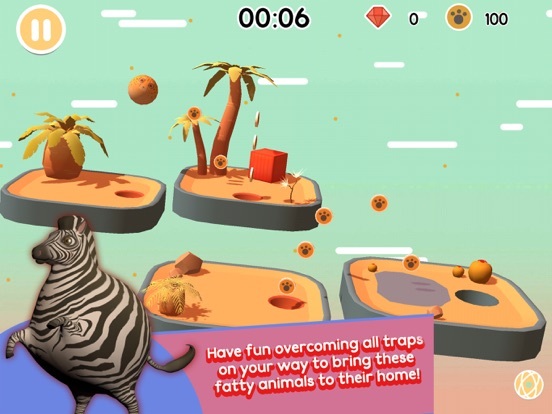 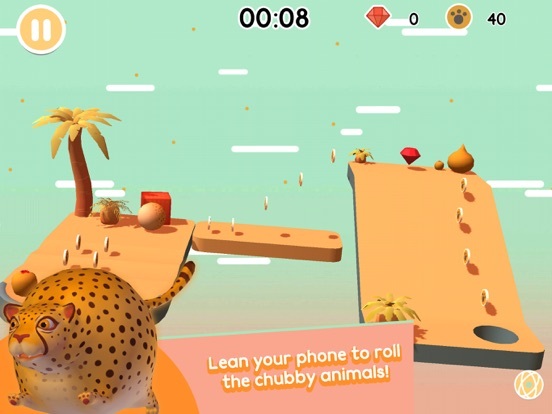 Marblelous animals is a fun and cute adventure in which you'll be in charge of leading these chubby animals to their home. 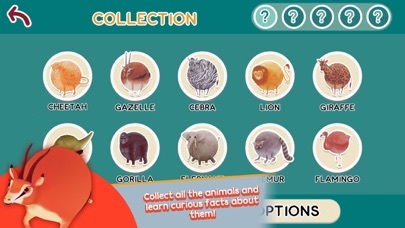 CHARACTERISTICS: - Get as many coins and diamonds as possible and collect all animals and learn some fun facts about them! 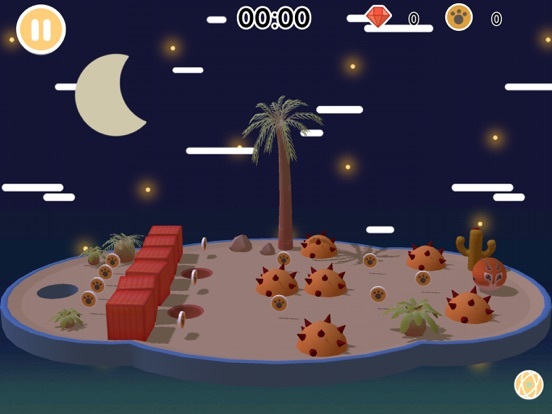 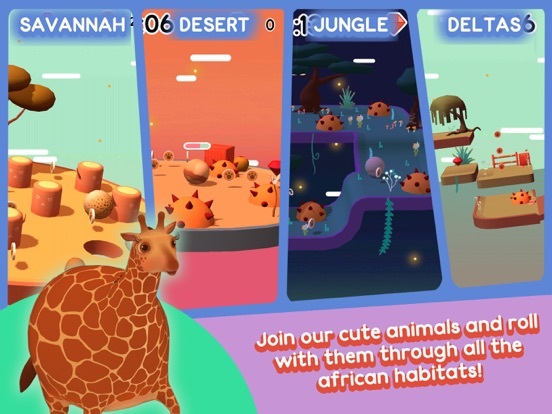 - Face dangers in your journey through the African continent: Spears Sprints Sharp cacti Holes Moving platforms Jumping craters - Turn your phone to move your animal. 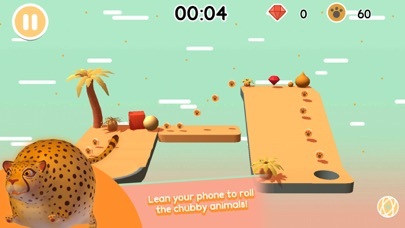 It's simple, it's easy, it's fun!!! 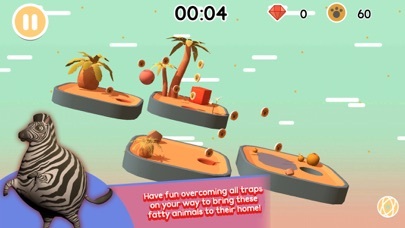 - Win 40 levels to reach your goal and get home! 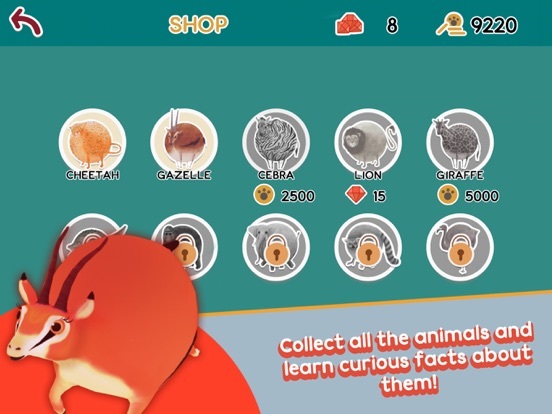 - Tutorials will be at your disposal if you need them Join us and save ours round animals!